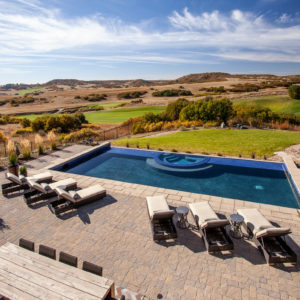 Paver Pool Decks are a beautiful and durable choice for a pool deck in Denver CO. They’re durable and beautiful and they don’t retain heat like concrete pool decks. There are almost unlimited patterns and colors, they’re extremely low in maintenance and they’re four times stronger than concrete. Most important of all, they can be easily repaired if damaged! There is never any need to tear out a paver pool deck. Simply repair the small area needing repairs and it looks like new again. 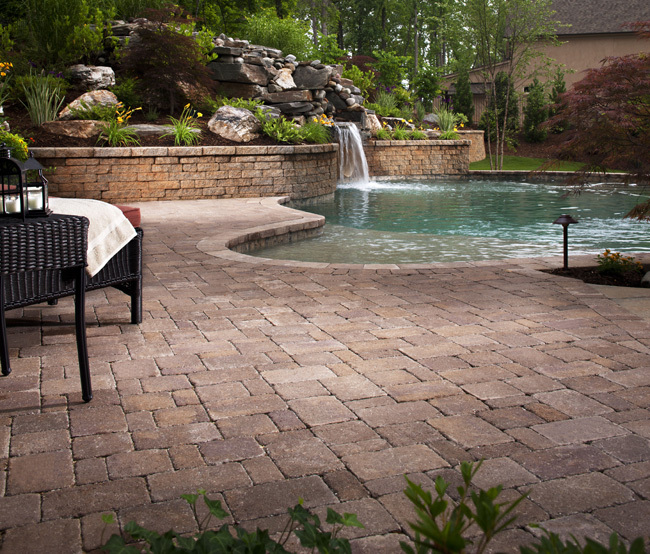 You’ll benefit from our over 20 years of experience Installing paver Pool decks. 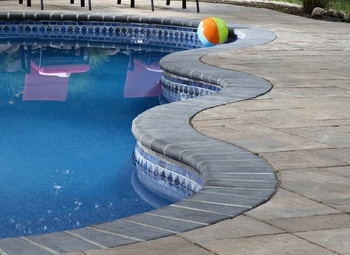 Paver Pool decks are the best pool deck because they offer you a truly natural non-skid surface. This is important when kids are running around on wet pool decks. When pavers are laid on a compacted road base with one to two inches of sand, water will drain away from the deck and be absorbed by the ground under the pool deck. Pavers are an extremely strong pool deck that will stand up to our cold winters and the frost freeze cycles without ever cracking or moving. 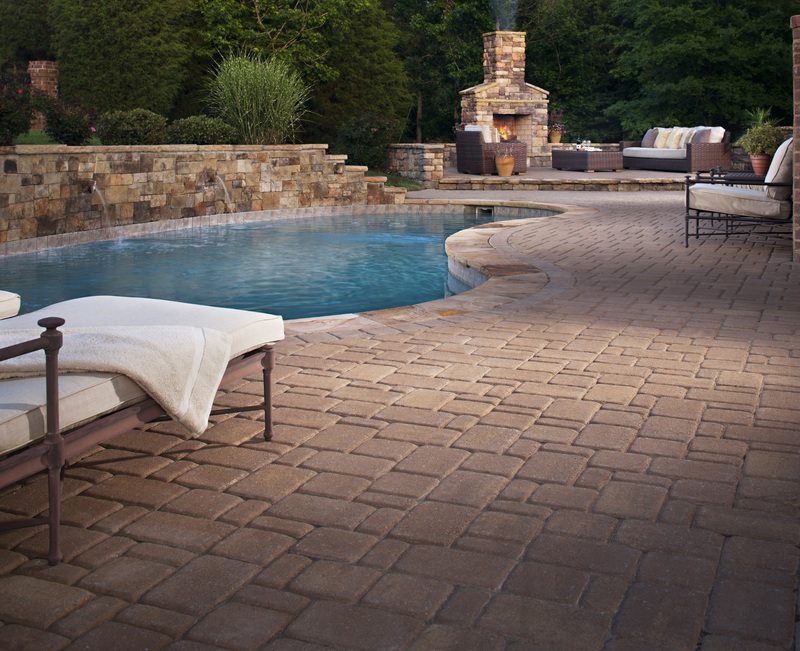 There are countless patterns and colors available in pool deck pavers to choose from. 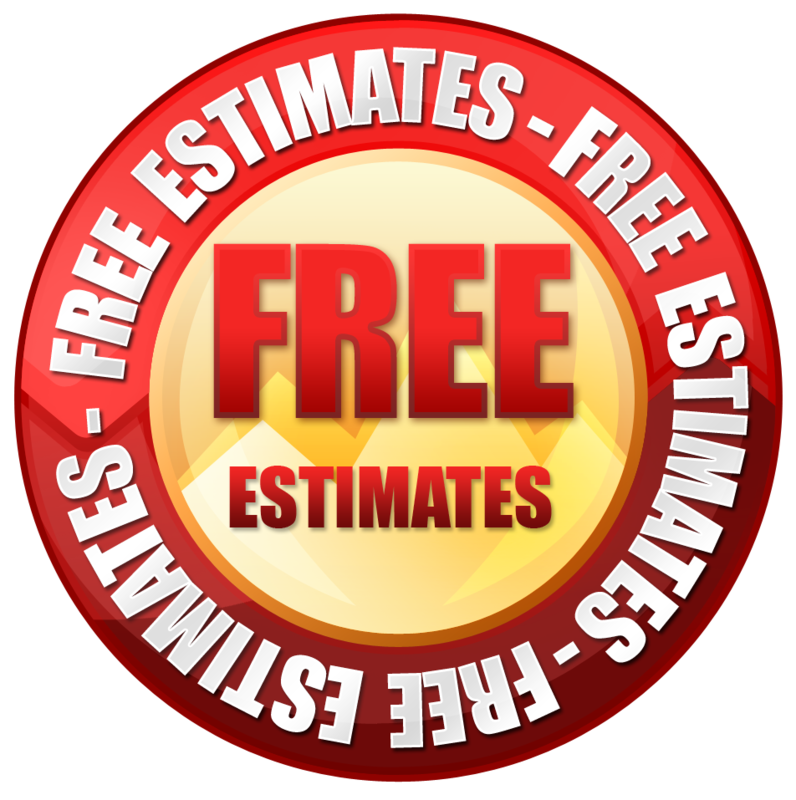 We always supply you with Borgert, Belgard, Pavestone and Aqua-bric pavers that will offer you a wide selection of pavers in many different colors, shapes and sizes. We offer you all this with Competitive prices, Beautiful designs and Guaranteed customer satisfaction. Pool decks require strict attention to detail. We’ve installed hundreds of paver pool decks over the years, so you can be sure you’re getting an experienced team of professionals. 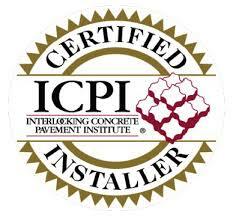 Our paver installers are all ICPI Certified! 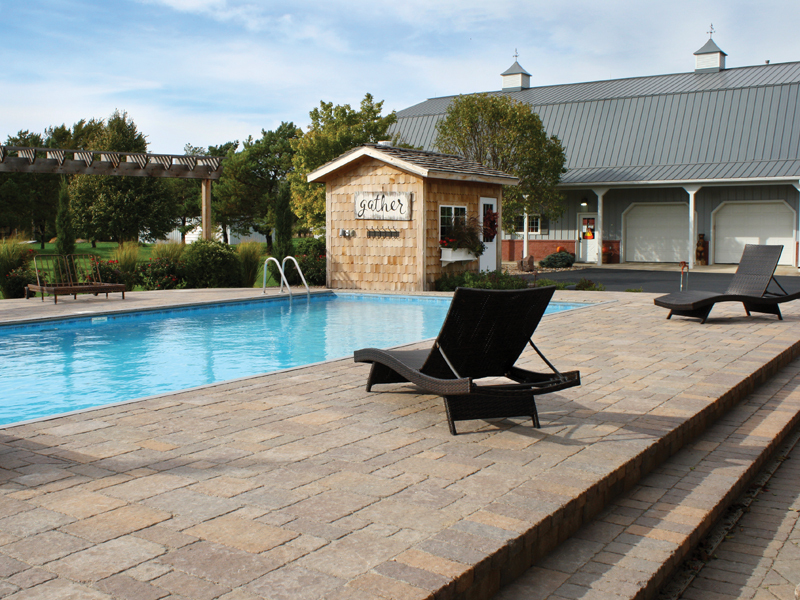 They’ve been trained to pay strict attention to even the smallest details, because we warranty all of our paver pool deck installations from the ground up and you don’t pay us a penny, until you’re satisfied with your beautiful paver pool deck. Fire-Pits, Outdoor-Fireplaces, seat walls, retaining walls, steps and walkways are a great addition to any pool deck. These features make your paver patio a great outdoor living area and a wonderful place to cook out and relax with family and friends. 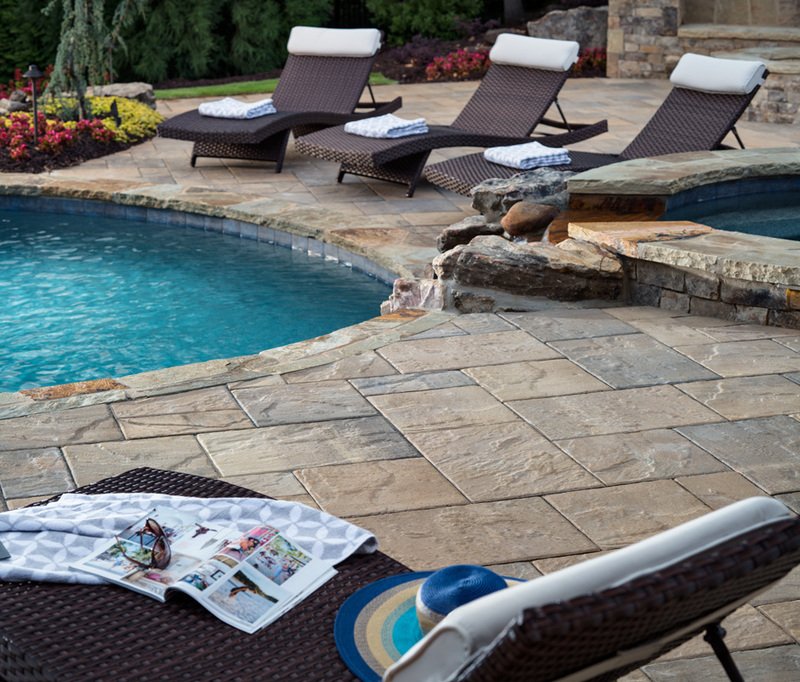 We’ll show you how to mix different colors and patterns of pavers to ensure your paver pool deck is one of the most beautiful additions to your home. 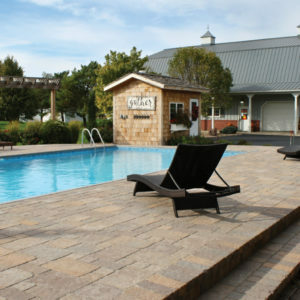 Make sure you check out our Paver pool gallery here on the website while you’re here. Use your imagination! Our paver pool deck designers will bring your ideas to life and create a paver pool deck that will not only be a great place to swim and play, but for years of entertaining and eating outdoors, or just relaxing. 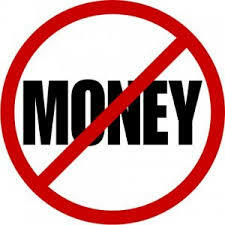 Call today at 303.669.1801 and we’ll give you a free consultation and bid for your paver pool deck. 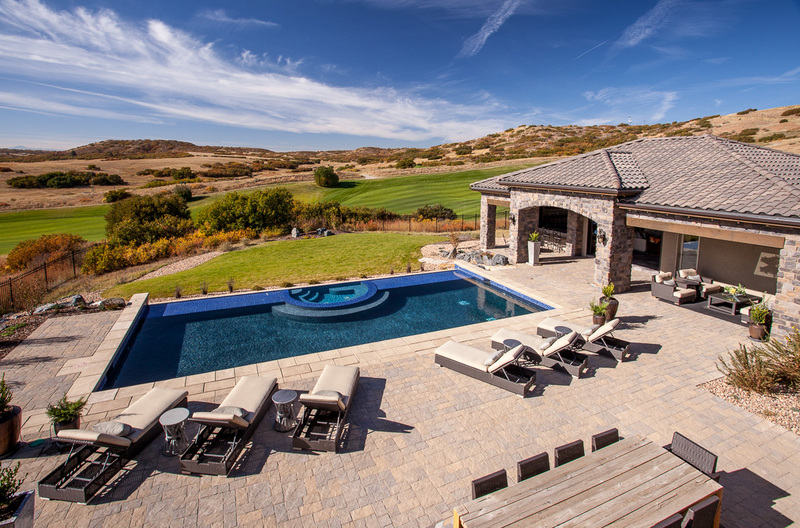 Custom home builders are now featuring paver pool decks on their custom home models. The main reason for this is they don’t get embarrassing cracks and heaving or complaints about maintenance on their model homes. 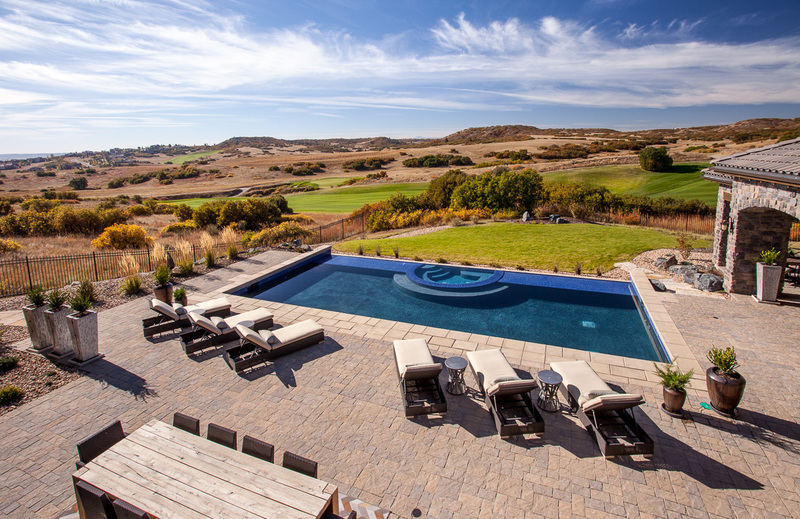 Remember Paver Pool Decks are Environmentally Friendly: Pavers meet green construction and the Environmental Protection Agencies NPDES requirements. 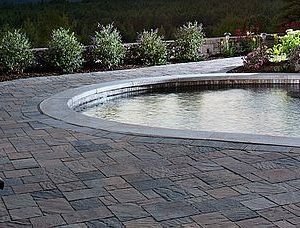 Stone Creek Hardscapes is Denver’s most experienced Installer of Paver pool decks.